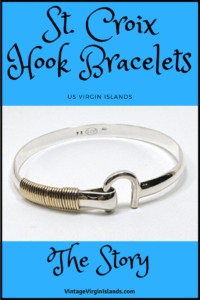 Do You Know the Story Behind these St. Croix-Designed Hook Bracelets? I purchased one recently and absolutely love it! I feel as thought it’s a symbol of our unique heritage. 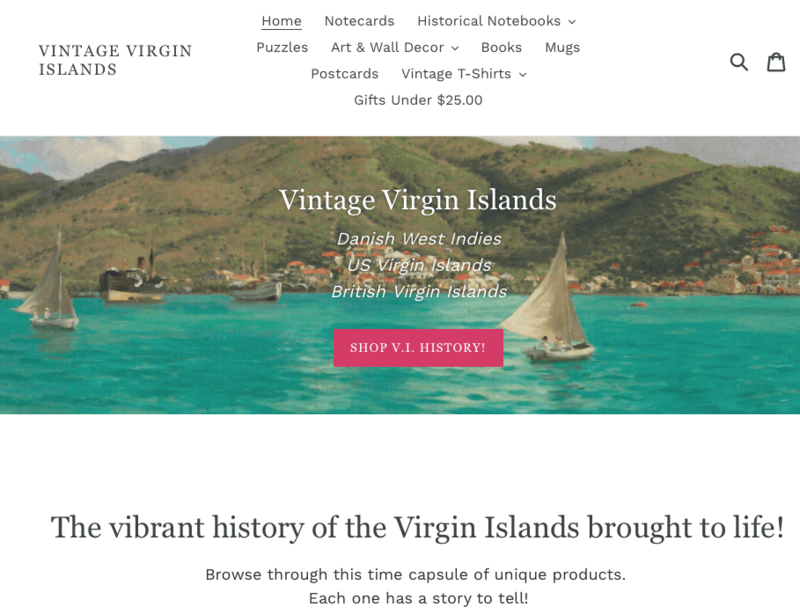 I was pleasantly surprised recently to discover that you can find them on amazon! There’s an interesting story that’s been marketed with these bracelets about the way you wear them. 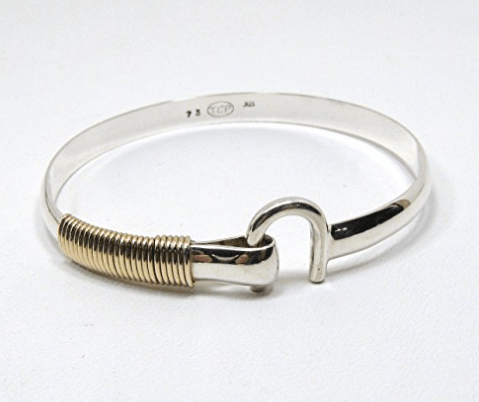 When the bracelet is worn with the hook pointing toward your heart, it symbolizes that your love is taken. When worn away from your heart, it means you are single. Many have fallen in love with the design and have added small embellishments like island charms. It was originally designed by Sonya Hough of Sonya Ltd. during the mid 1960s and the simple, classy bracelet has grown in popularity ever since. Don’t be surprised if you find yourself wearing this bracelet every day as I do, even while swimming at the beach. This one is made from solid sterling silver wrapped with a high-quality, gold-filled wire.